The world of gaming is moving at a tremendous pace—there has never been a better time to be a gamer. 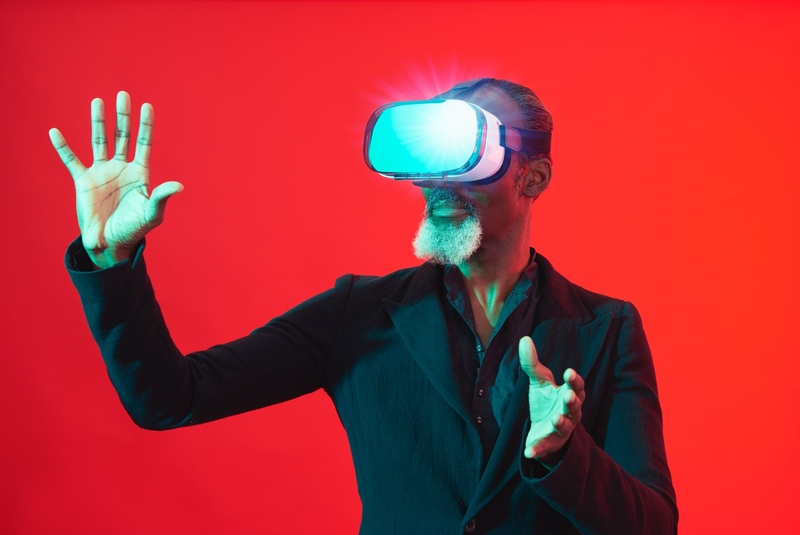 In the last few years we’ve seen the dawn of the mobile gaming age, we’ve see the launch of virtual reality systems like Oculus Rift, and we’ve also witnessed some mind-blowing titles. The gaming industry is now worth more than the film and music industry combined, but it’s not resting on its laurels and is set to make more huge changes in coming years. Virtual reality is improving with each passing year, and developers are finding ways to make it even more immersive, while bringing down the cost to make it more accessible to gamers everywhere. One of the areas they’re focusing on is gesture control. 3D cameras attached to the console or the TV can map the human body and detect all movements, negating the need for control sticks and potentially allowing the game to pickup forward, backwards, and sideways movements. The technology is there to an extent as it was used by Microsoft Kinect during the release of the Xbox One, but the trick is to make it so effective that it can catch every movement, from a tilt of the head to a clench of the fist. That way, gamers can do everything from dodge a punch in a beat-em-up to pick-up an item in an RPG. There is a limit to how real games can look without delving deep into the Uncanny Valley or placing massive strain on the processor. Games like Detroit: Become Human showed us how close we can get to reality while still creating a large game world, but it was limited in its size and scale, and this is an issue that many other visually advanced titles have suffered from. However, Red Dead Redemption 2 showed the world that games can be both graphically advanced and massive, and this should set a precedent for other developers to follow. Games are getting bigger and bigger, covering larger and more detailed worlds, and they’re also moving online. It seems inevitable that we’ll soon see online games with almost infinite scale, created by utilizing machine-learning and open-source coding to generate new worlds, and unlike No Man’s Sky, these worlds will be filled with possibilities, great graphics, and endless hours of fun. Google recently announced a new gaming service that will allow players to stream games direct. There is no need to buy a console or a game—it’s on demand gaming as and when you want it. Google have the money and the power to create the best games and the best tech in the world, and it’s fair to assume that they wouldn’t be launching this service if they didn’t have everything down to a tee. And if that’s the case, we could see future developers going in the same direction. The next generation of consoles could be stored in the cloud and played via subscription, with no massive upfront costs. It will also allow developers to earn a continuous income, which is something they’ve been leaning towards for the last few years. 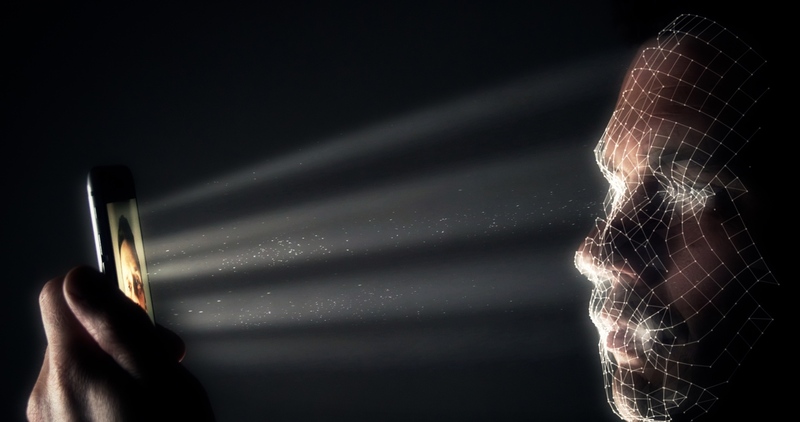 Facial recognition software is currently under development and will soon allow gamers to put their own faces in their games. They’ll be able to scan their face and then project it direct into their game, or use it to create a real-life avatar in their image. This technology has been available for a few years but it is very rudimentary. In the future, however, it will be impossible to tell a player-created character apart from a developer created one, allowing players to play as themselves online or in single player games. A lot of money is currently being spent on improving voice-activated game features, which have thus far been very poor and limited. This feature will allow players to shout commands while they play. It means they can run a real-time tactical change while playing a soccer game; shout orders to AI teammates in an action game; or make defensive movements while attacking an opponent in an RTS. It is an exciting time to be a gamer. Not only is the technology improving significantly, but there are more Triple AAA developers than ever, indie developers have access to better tools than ever, and the eSports industry is on a meteoric rise. In fact, eSports revenue is growing by a third every year, which is almost unprecedented for such a major sport. This is being triggered by the rising popularity of games like League of Legends, Hearthstone and Fortnite, as well as the rise of esports betting, which has helped to inject huge sums of money into the sport. The current state of gaming is something that developers and gamers could have only dreamed of 30 years ago, and it’s only going to get better.